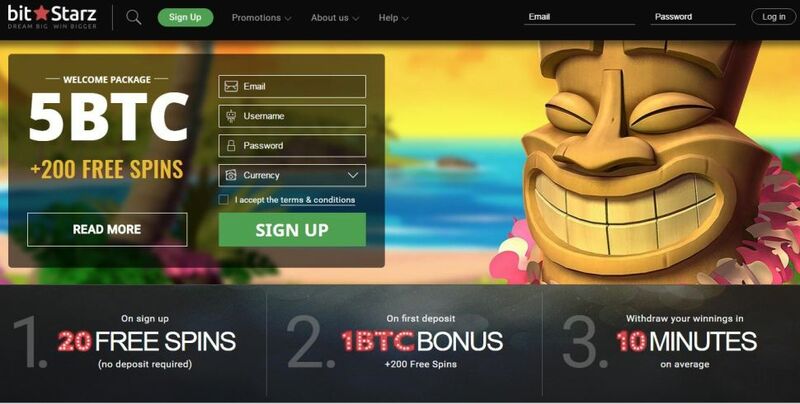 BitBingo is the first online bingo dedicated website to use exclusively bitcoin for deposits and pay-outs, featuring 24/7 bingo rooms with progressive bonus as well as periodical minimum guaranteed bingo games. Besides the classical 90 ball UK style, we also offer the US popular 75 ball patterns style bingo games! Our online bingo rooms are presented with two bingo themes that are both fun and patched with features meant to make your online bingo experience as enjoyable as possible. Play real multiplayer bingo online with bitcoins, play incognito and stay anonymous with bitcoin on BitBingo.io, First Real Multiplayer Online Bitcoin Bingo website!